New York City is home to many things – famous landmarks, beautiful skylines, extravagant shopping and some of the best restaurants in the country. We’ve put together a list of our favorite Italian restaurants that are perfect for any foodie who is on a budget. Now you can have your pasta and eat it too! 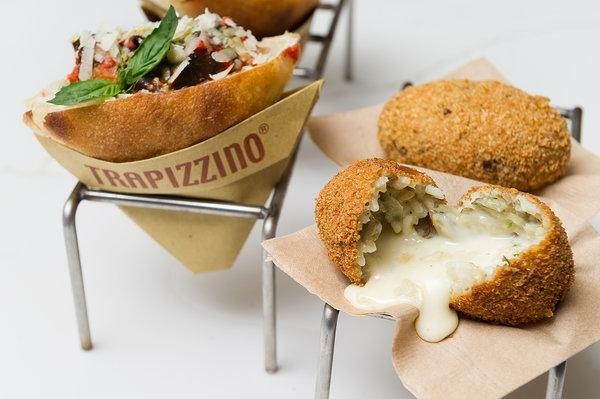 Trapizzino is one of our favorite Italian spots in town. The restaurant’s menu is out of this world, complete with bread bowls filled with tasty meats, veggies and cheese. It is usually not crowded during the week and makes a perfect spot for any work outing or casual dinner. Definitely a must and you’ll leave with a satisfied appetite and great content for Instagram! 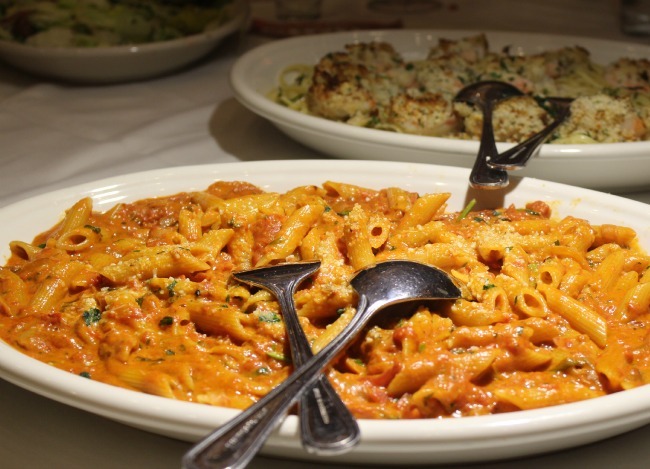 Carmine’s is one of the most well known and popular Italian spots in NYC. The menu offers an enormous selection of pasta that is perfect for sharing amongst friends. 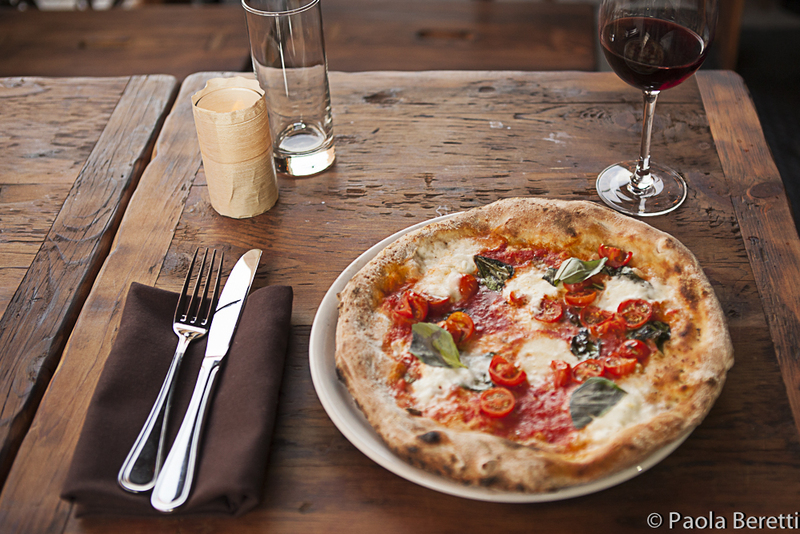 Little Italy’s famous pizza holds a heavy place in our hearts. For anyone who loves a plain but delicious slice of cheese pizza, this is the place for you. 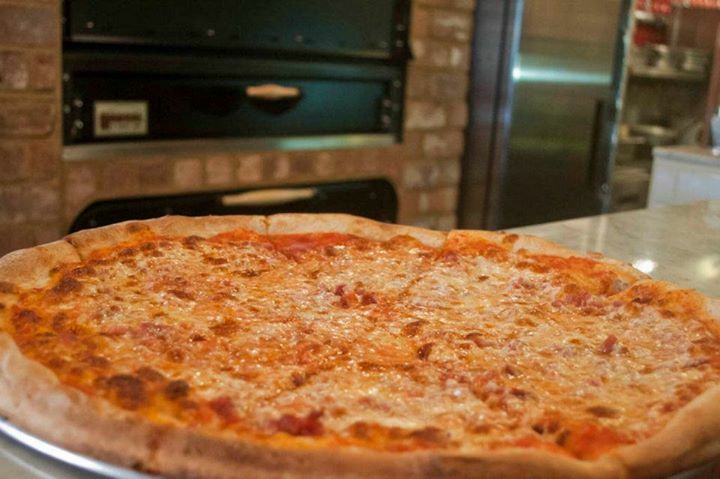 The perfect solution to a pizza craving at any time of day as there are locations all over the city. 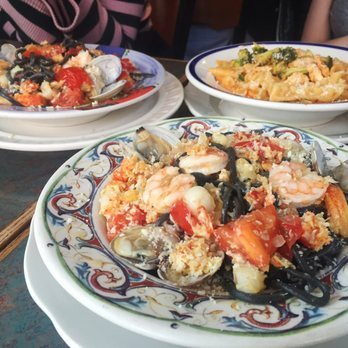 From seafood, meat, veggie, classic, and ravioli dishes, the pasta possibilities at Il Corallo Trattoria are endless. All of which have a great price point and are the perfect addition to your Instagram feed. This is a nice spot to visit whether it is for brunch, lunch or dinner. After a long day in the office, you can never go wrong with unwinding with a glass of wine and personal pizza from Piacere. This Italian spot makes their pizza with fresh tomato sauce, a blend of cheeses and is topped off with basil to complete a simple but delightful dish. The perfect spot to unwind with colleagues or friends on a weekday!